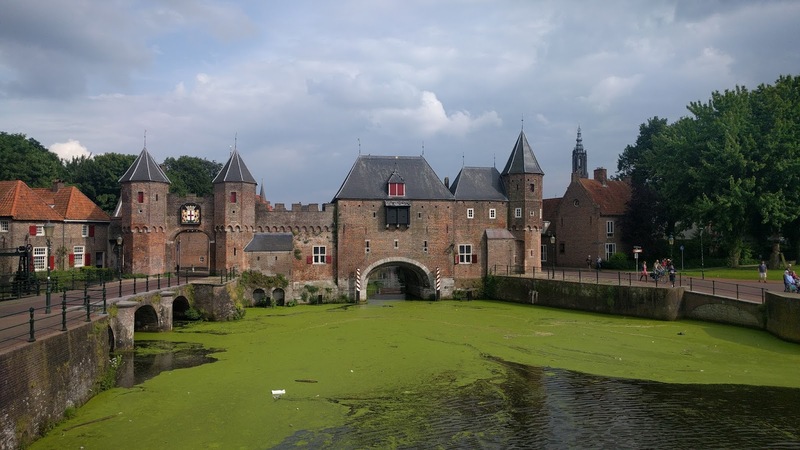 Amersfoort is a medieval city famous for its Koopelpoort gate (awarded the Europa Nostra Award in 1992) nicknamed Keistad (boulder-city). Legend has it that in 1661 400 people had to drag a 9-tonne boulder from the moors to the city after their landlord lost a bet to another landlord. 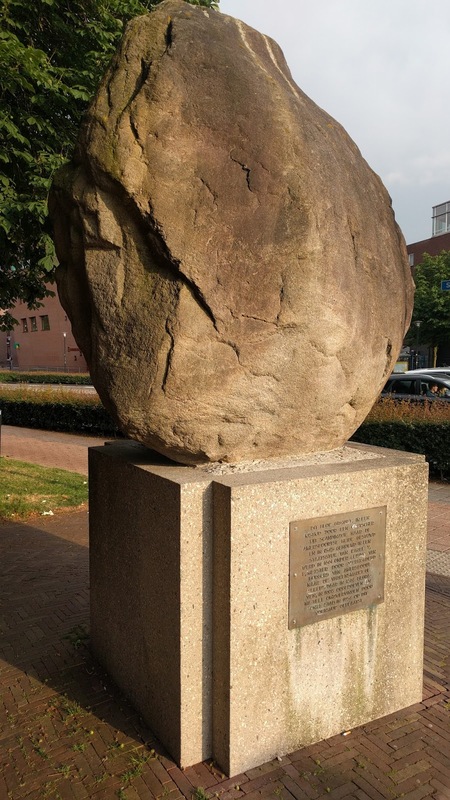 Since then citizens of Amersfoort have been taunted as Keientrekkers (boulder-draggers). The boulder is nowdays in public display.